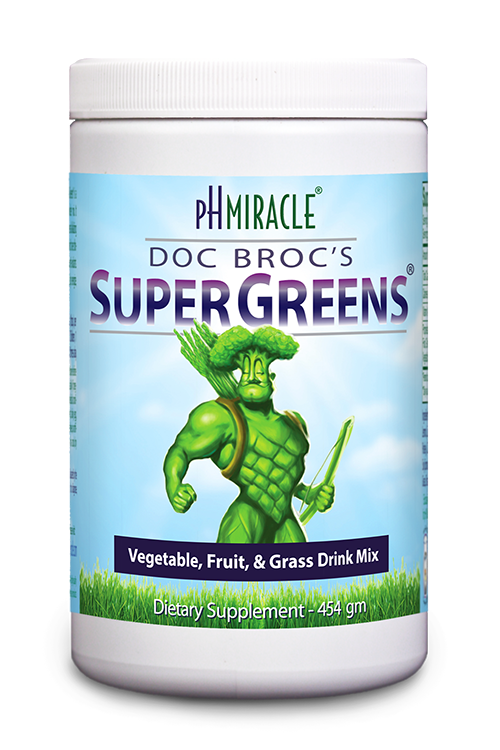 Take Back Your Health Naturally — Without Drugs and Side Effects! Reverse Cancer Now does not ‘hope’ for your body to go into remission. It takes you well past that stage into vibrant and strong health. This book is not about remission. It is about a cure.